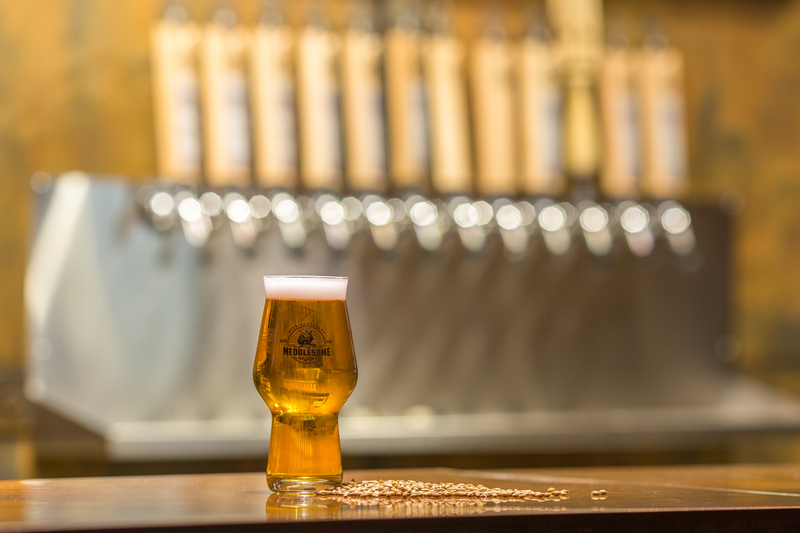 Our hand crafted Brass Bellows American Blonde Ale is one of only a handful of truly American beer styles. This beer is built for drinkability. Our use of American malt, European Hops, and a clean American Ale yeast gives this beer it’s distinct Flavor profile. Brass Bellows has been stoking the flames here at Meddlesome since 2016.